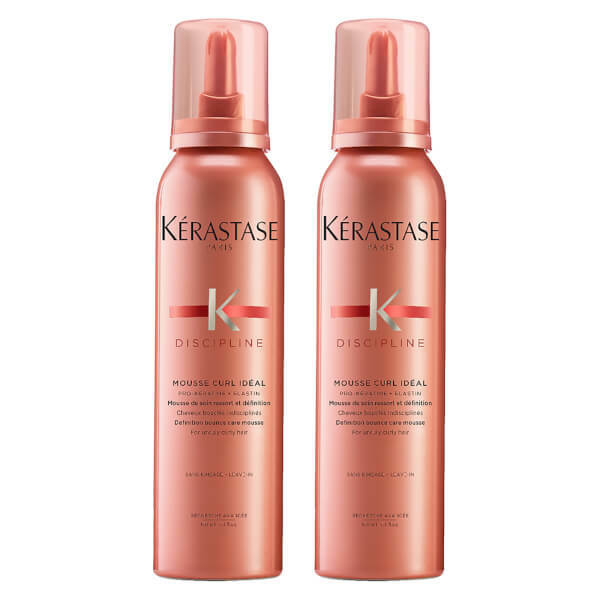 Kérastase present Discipline Curlissime; a lightweight mousse infused with Glucose to add shape and definition to unruly curls. Synergising Pro-Keratin and Elastin, its advanced formula improves fibre elasticity and smoothens the hair's surface, whilst a dose of Carrageenan (algae extract) works as a natural fixing polymer to inspire dynamic, bouncy curls. 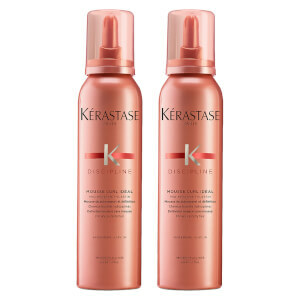 Provides frizz control for a soft, flexible finish.